The Best RV Park in Alabama! 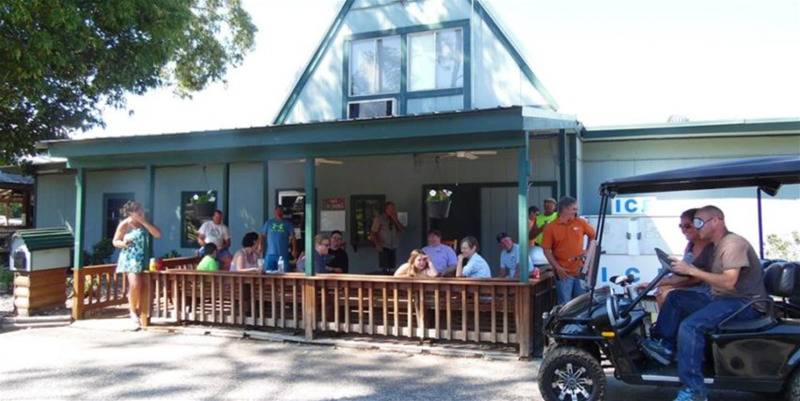 Styx River Resort has been serving Gulf Coast campers with vacation rentals and RV campsites since 1983. Our resort has received lots of recognition and numerous awards as being one of the finest outdoor resorts in the United States. 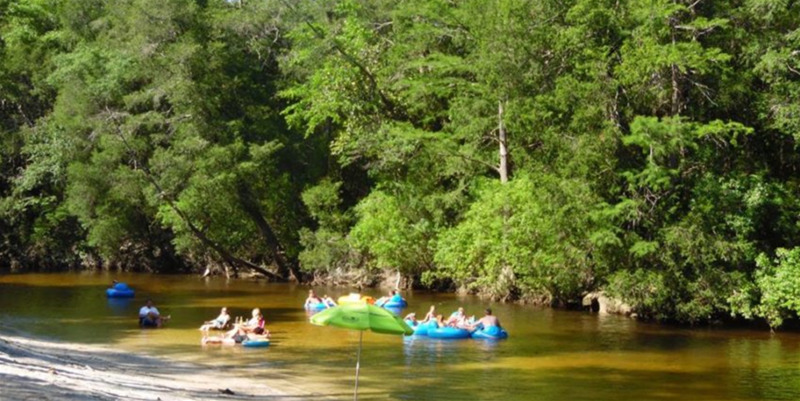 Styx River is just off I-10 right between Mobile, Alabama and Pensacola, Florida … so it is easy to get here! 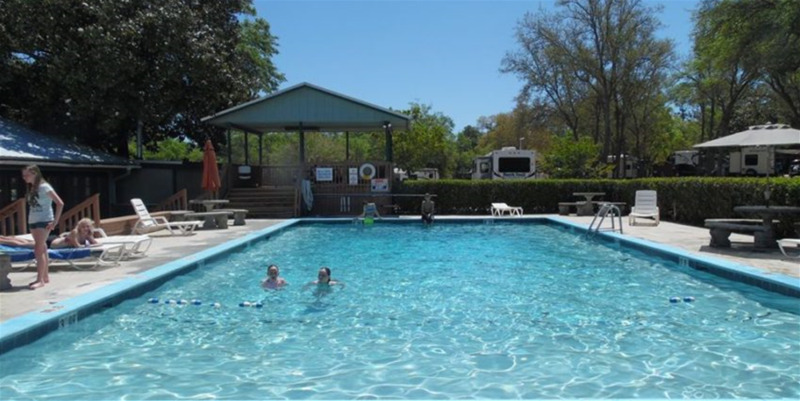 We offer large pull-thru sites perfect for RV camping, beautiful cabin rentals, a large clubhouse with both an indoor and an outdoor pool, a small restaurant, kids’ playground, and easy access to the beautiful beaches on the Gulf of Mexico.